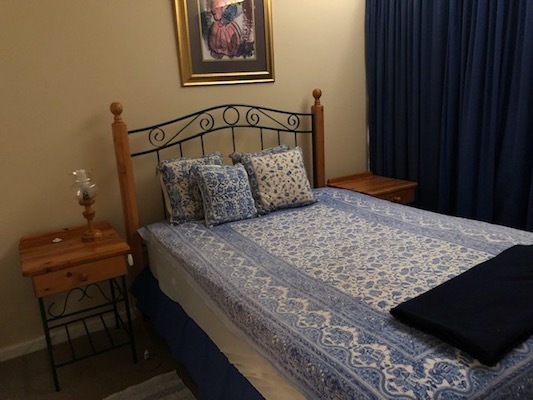 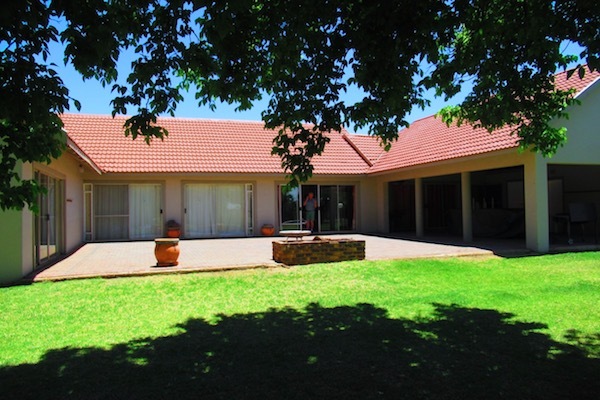 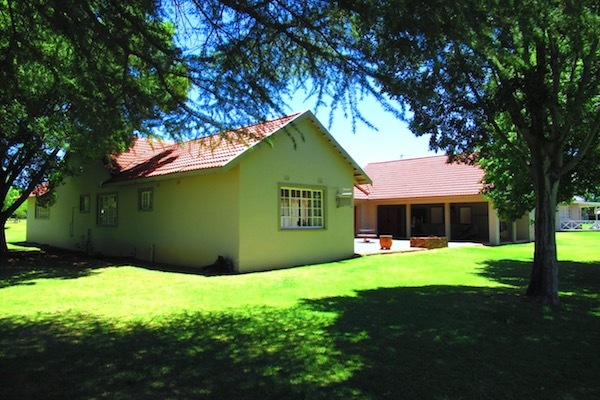 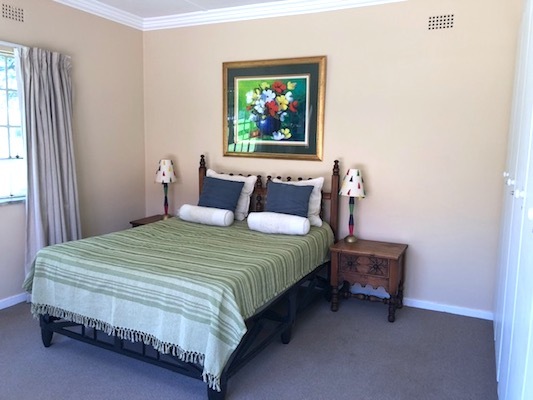 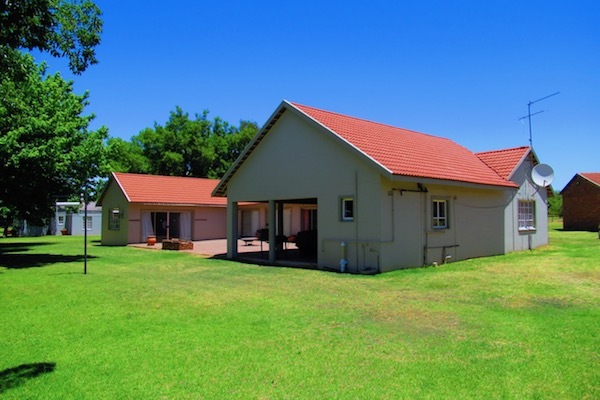 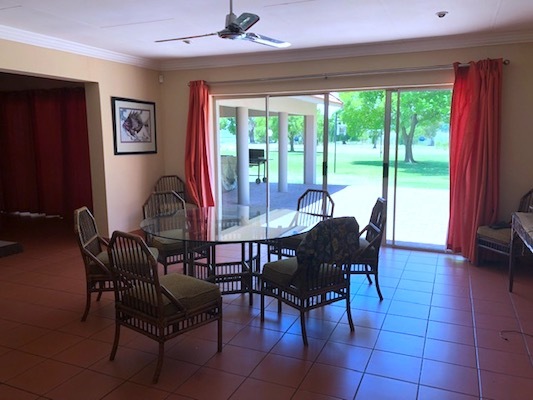 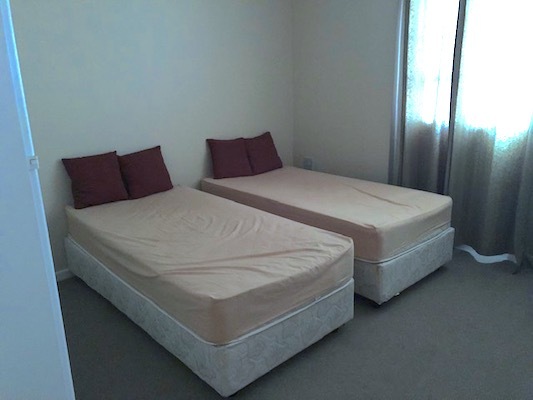 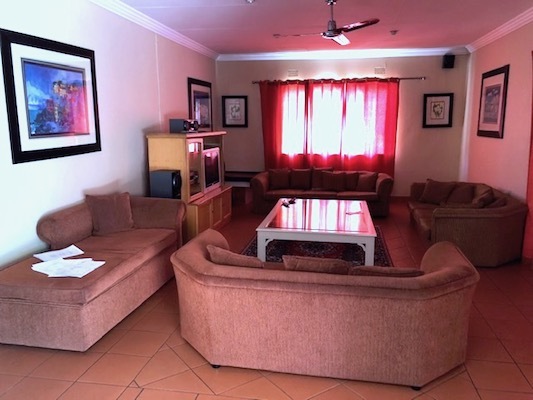 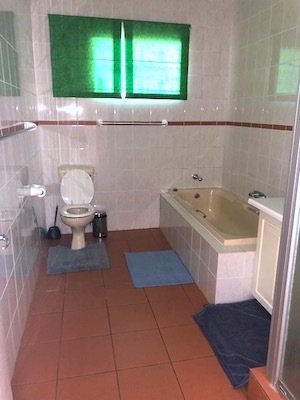 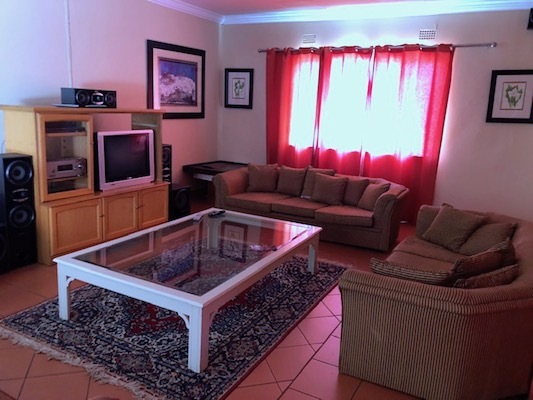 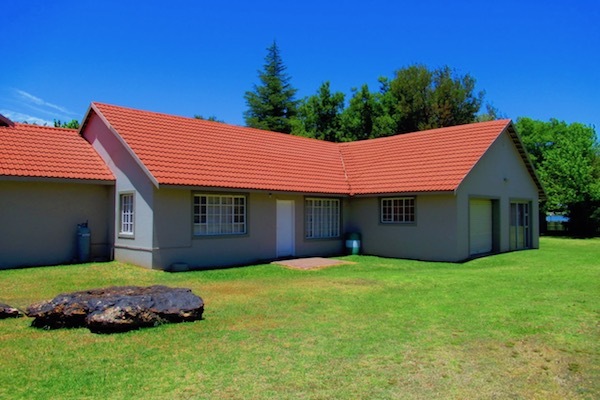 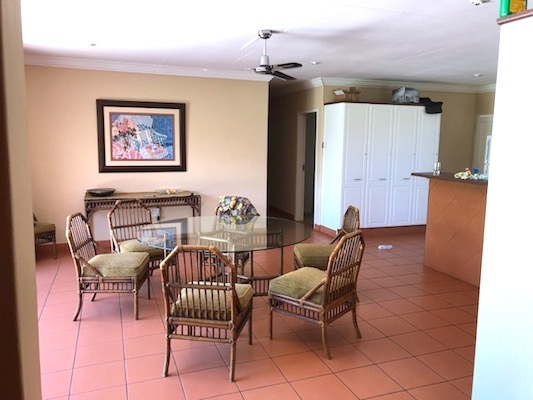 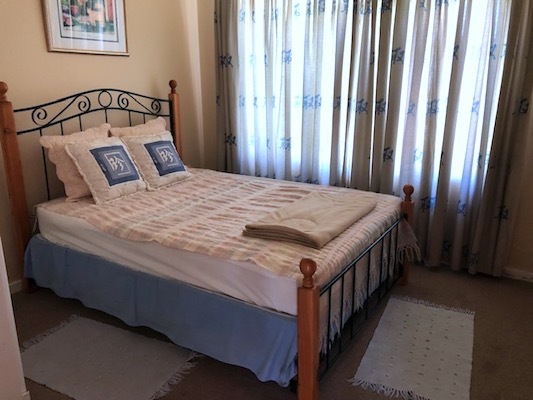 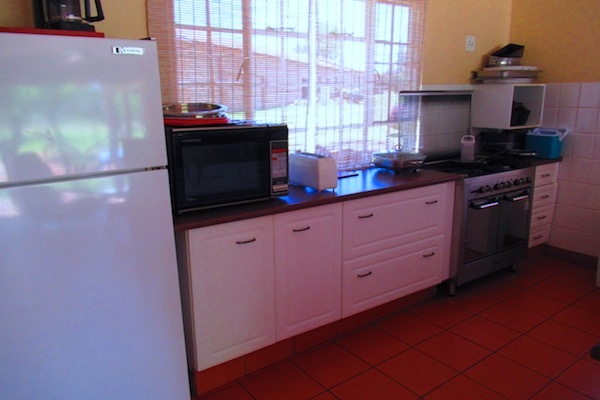 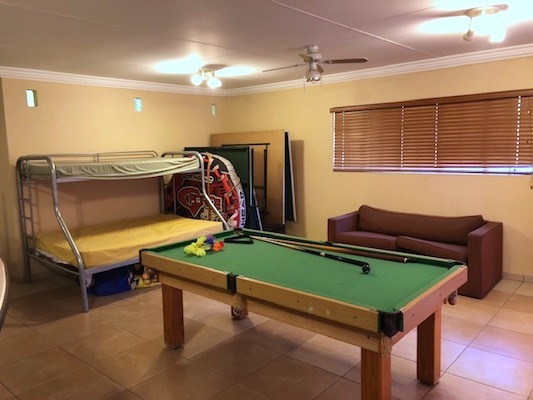 Ideally located on a double stand offering tranquil seclusion this charming fully furnished home features 4 bedrooms, 2 bathrooms, open plan kitchen, lounge, dining room, TV room, double garage/games room and spacious covered patio with incredible views down Loch Vaal. 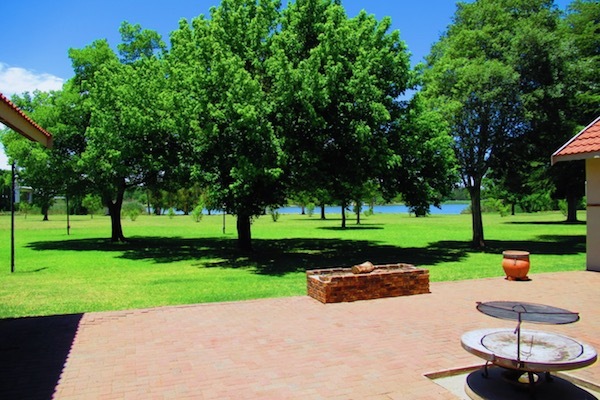 Loch Vaal is the largest tributary that joins the main river making for a more secluded experience. 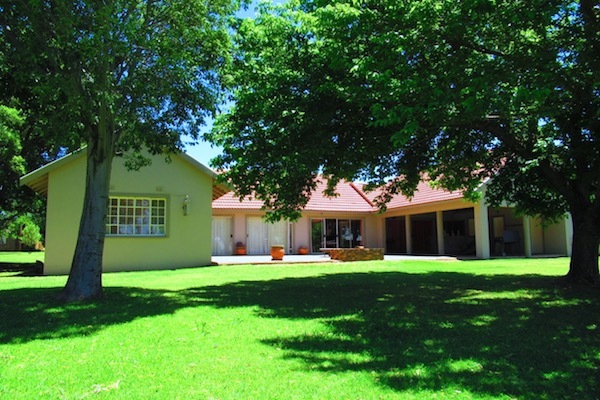 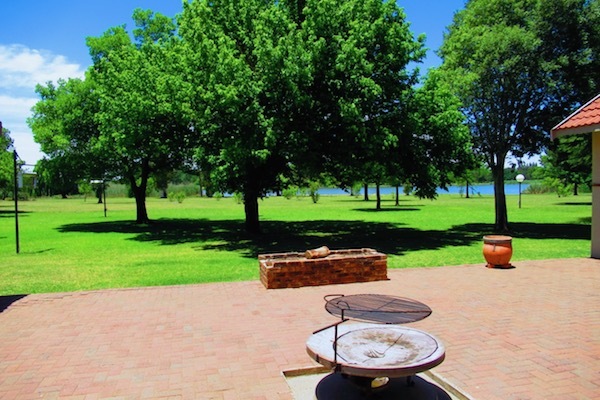 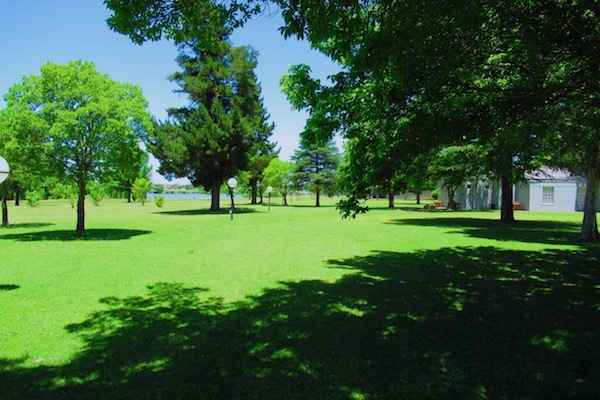 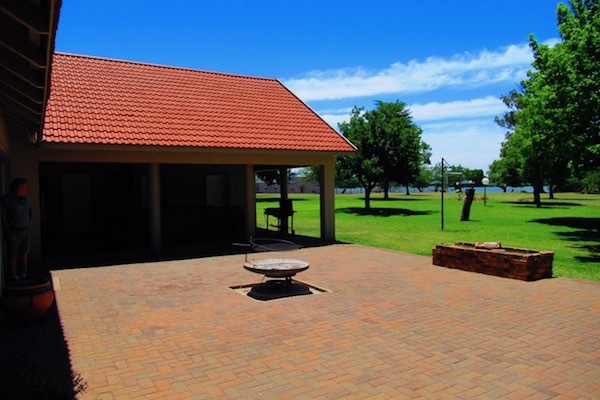 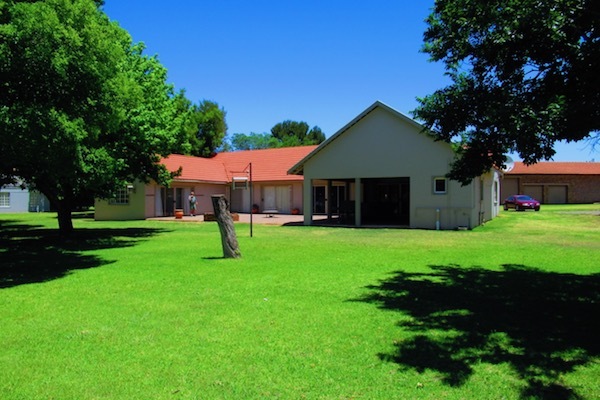 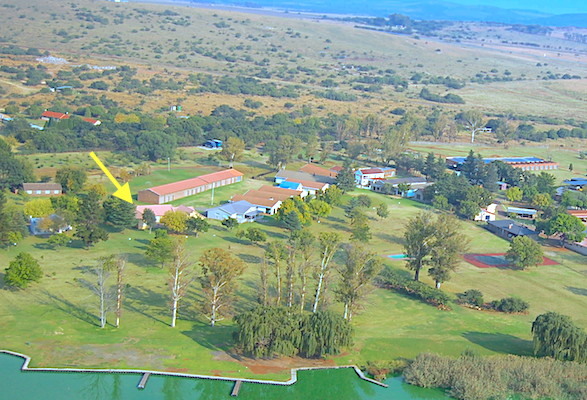 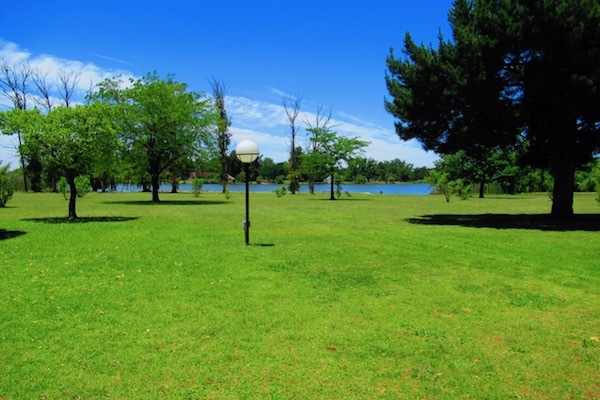 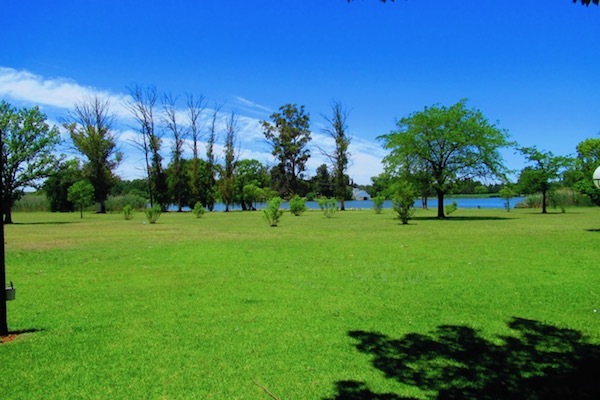 Located in the secure gated estate of Shores of Loch Vaal, offering over 600m of water frontage, boat launching facilities and service, ample jetties, communal pool and tennis court in close proximaty to the main river and river side filling station.